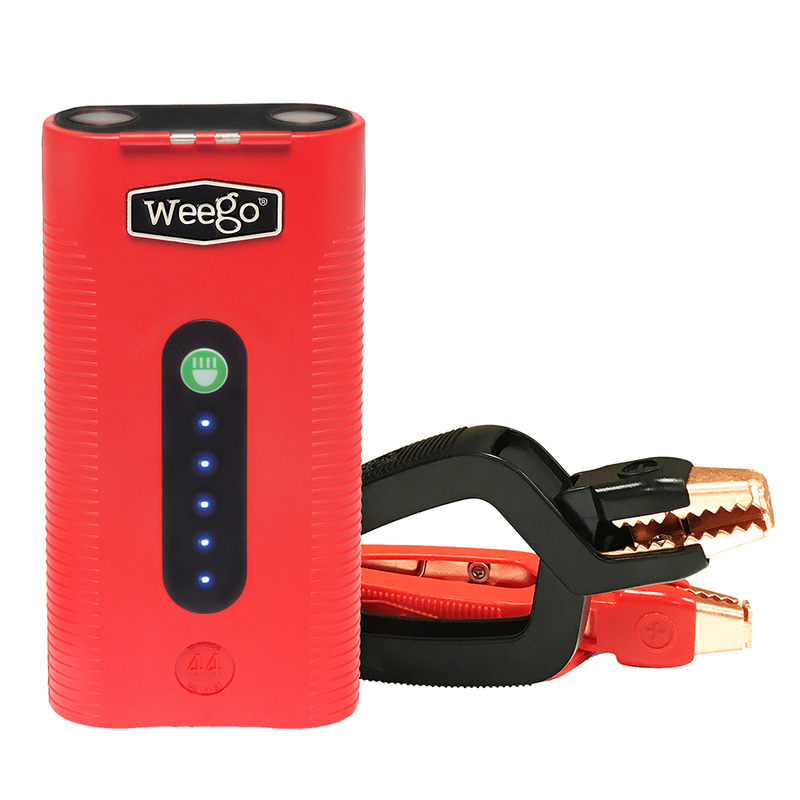 Jump start your cars, boats, ATVs, trucks and more with Weego's compact, multi-functional power packs. Weego offers the peace of mind you can rely on whether you are a casual car owner or a professional. 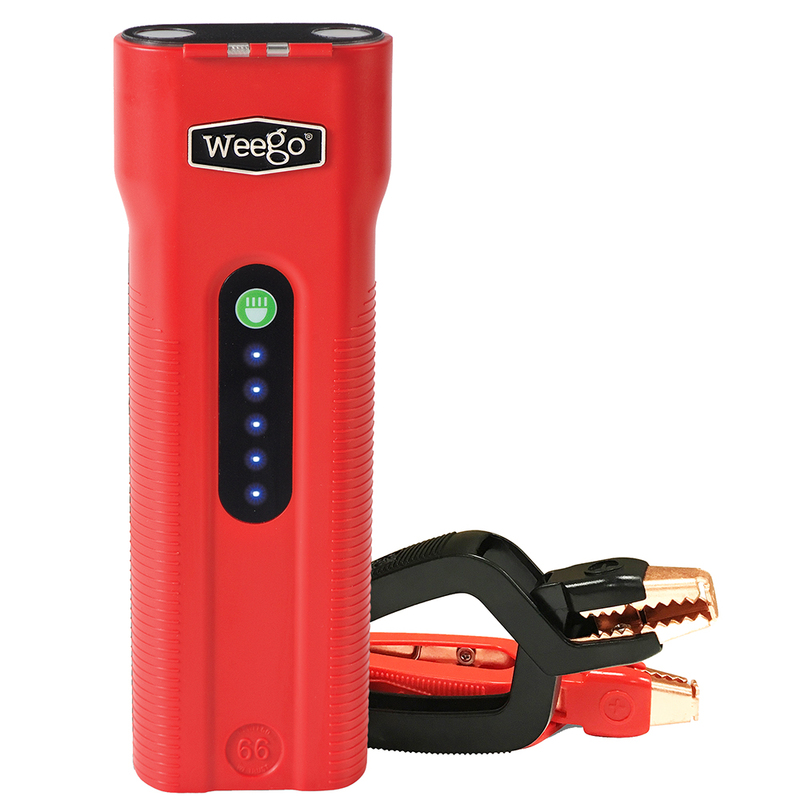 From the beginning Weego has aimed to provide the safest, most intuitive, and most convenient portable power products for the entire family. From city cars to trucks, ATVs to boats, and cell phones to tablets – Weego have a charge for everyone and everything. 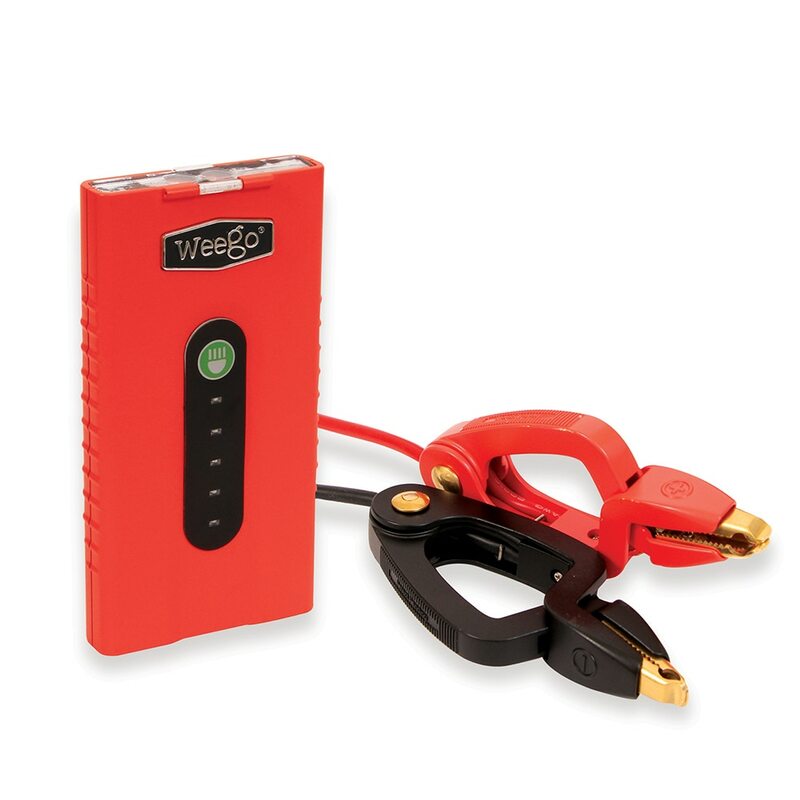 Check out our selection of Weego Jump Starters at Anchor Express. 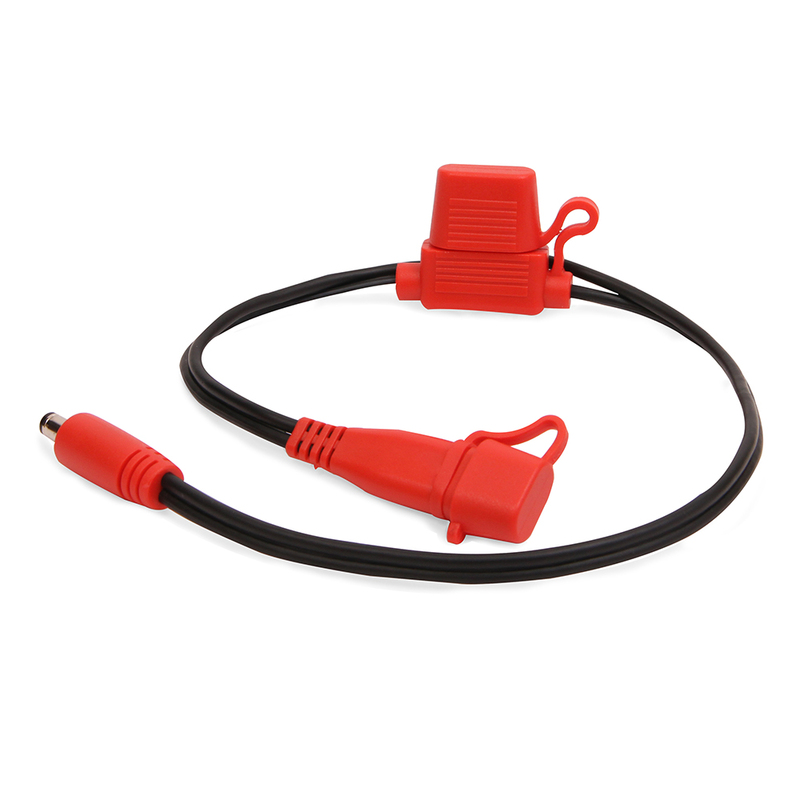 We have great prices on Weego Jump Starters.